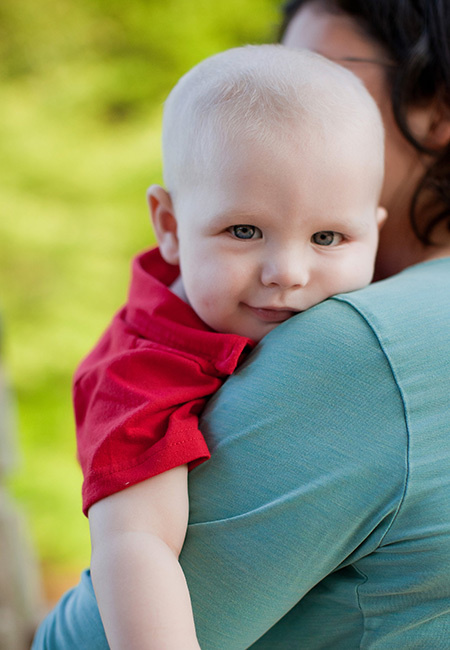 Our Family Services program began after repeatedly observing the needs of families facing pediatric cancer. After surveying numerous families it was found that families especially neeId support in day-to-day tasks like house cleaning, meal making and lawn care. Additionally, they spoke of the financial struggles brought on by treatment. The survey results helped formulate this program leading us to provide meals, lawn care, house cleaning and gas & grocery cards. Because the needs of all families are different, we implemented a point system that allows our parents to choose what support best works for their family. Each family is provided the same number of points which hold a monetary value allowing us to provide equal support to each family. Due to the added costs of treatment, travel and lost work, we added a financial relief fund in 2014. 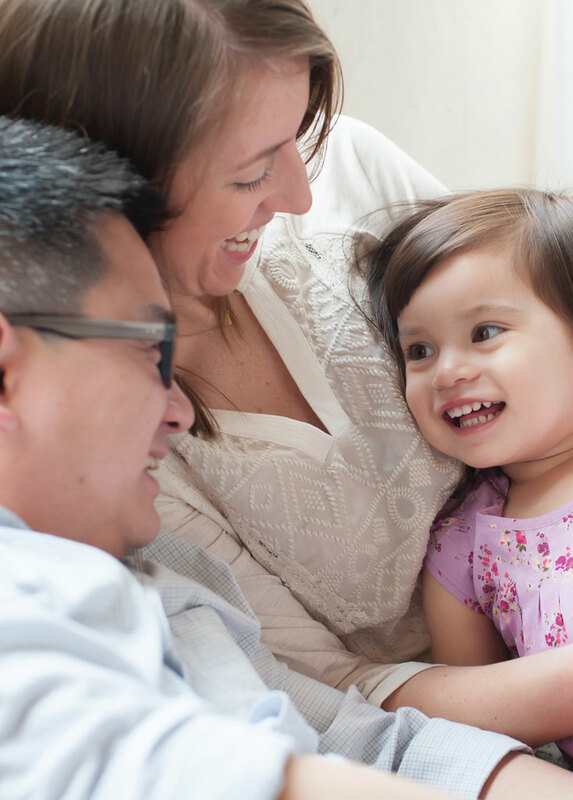 Two times per year we offer an opportunity for financial relief for our families by paying bills directly for them. Each family is assigned a Lead Volunteer to check on them regularly. They are given the opportunity to connect with a mentor who has been through pediatric cancer. Events are scheduled periodically where they can meet other families. We have paid more than $32,000 worth of bills since 2014. We have paid 105 bills in total. 100% of families surveyed said that FGP eased day-to-day stresses. Our Stargazers program supports families as they face end of life and beyond. This program allows us to provide families with financial, volunteer and emotional support while facing the end of the child’s life, child’s death, the child’s services and life without their child. Learn more about how this program was started here. Fairy Godmother Project’s Photography Program offers a complimentary portrait session to families dealing with pediatric cancer. Each session is donated by a volunteer professional photographer and can take place at an outdoor location, home, hospital, or studio (if available). 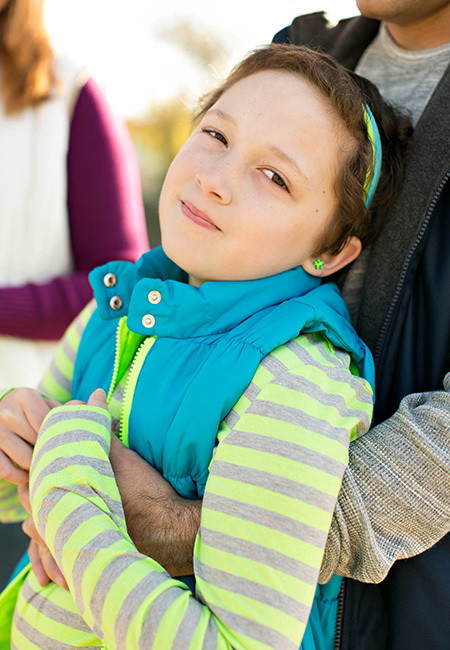 Our goal is to capture the families’ moments, connections, and love for each other despite the stress and worry that comes with pediatric cancer. To request a session please fill out this form. Kitt Creative Photography generously donates their famous Santa’s Workshop Portraits to Fairy Godmother Project families every year. These sessions are well known and loved in Fredericksburg and we are so grateful to be able to offer this to our families. 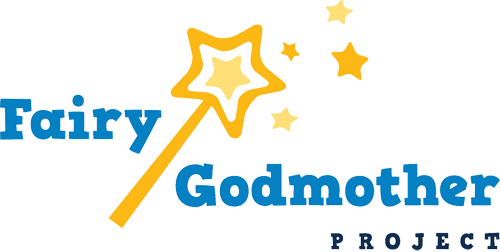 Fairy Godmother Project provides mounted prints to families who would like them as a memorial.